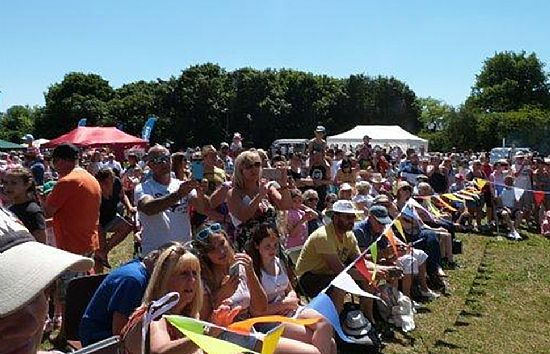 The Neston Village Fair will be held this year on Saturday 6thJuly 2019, returning to the first Saturday in July. 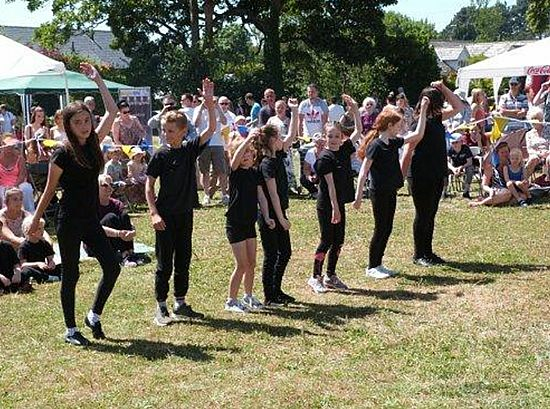 There are two issues for the Parish which need to be co-ordinated by church members, firstly the stalls that it intends to run. As usual, gazebos will be provided. 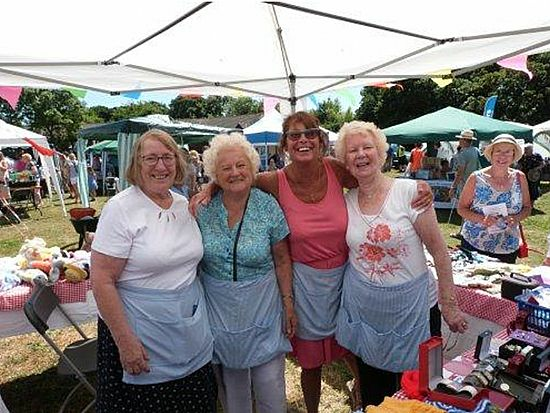 Last year the Parish ran the ice cream and craft stall, whilst also organising and running the Grand Raffle stall. Jaki Brien has organised the Grand Raffle for the last two years, unfortunately, due to other commitments, she is unable to organise this year’s Grand Raffle so there is a need for someone to take over from her. 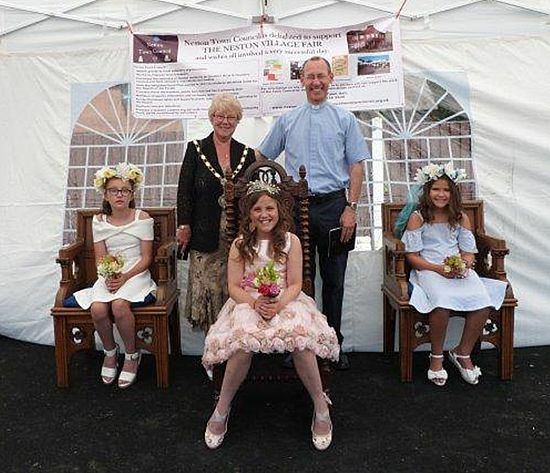 The Grand Raffle is the biggest single source of incomefor the church from the Summer Fair raising over £1,000, so it’s significance in fund raising terms cannot be overstated. Would you please contact me if you are able to take this on as I am the Parish Lottery licensee as well as the Chair of the Village Fair Committee. We need someone to co-ordinate the prizes and take responsibility for the sale of the tickets both within the churches and on the day at the Fair. I will as usual, arrange for the tickets to be printed and can help whoever takes over with contacts for the main prizes. So please help your church out to obtain much needed income.